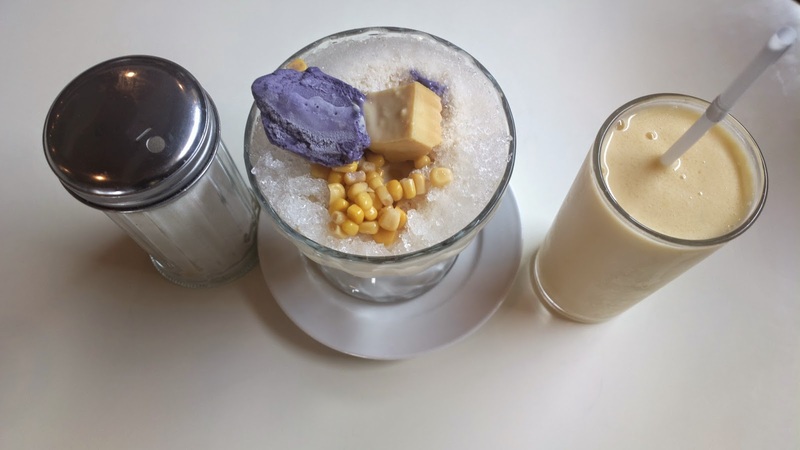 With the rainy days starting to pour in during the afternoon, here’s one more hurrah for summer: halo halo and shake from Jech’s Bakeshop and Restaurant. 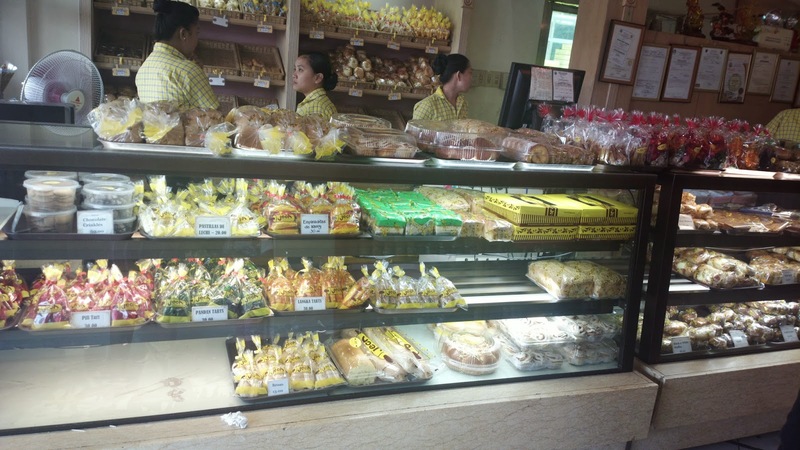 While some mistake this popular dining place as a Dagupan city establishment, it’s still actually located in the neighboring town of Calasiao, just close to the boundary between the two adjacent metros. You won’t miss it while driving towards Dagupan through MacArthur Highway via San Miguel, Calasiao going to Judge Jose de Venecia Ave. in order to avoid the traffic at Mayombo District. 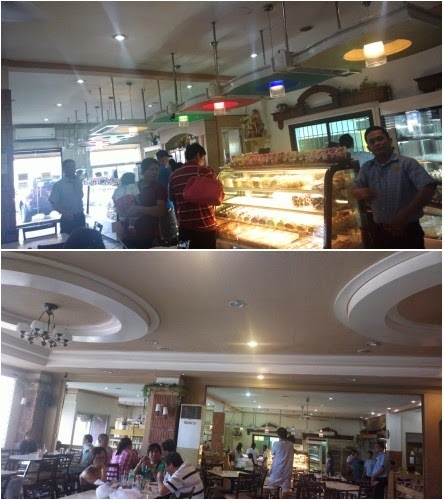 Jech’s is almost always jam packed with regular and referred diners as evident at the parking area alone. 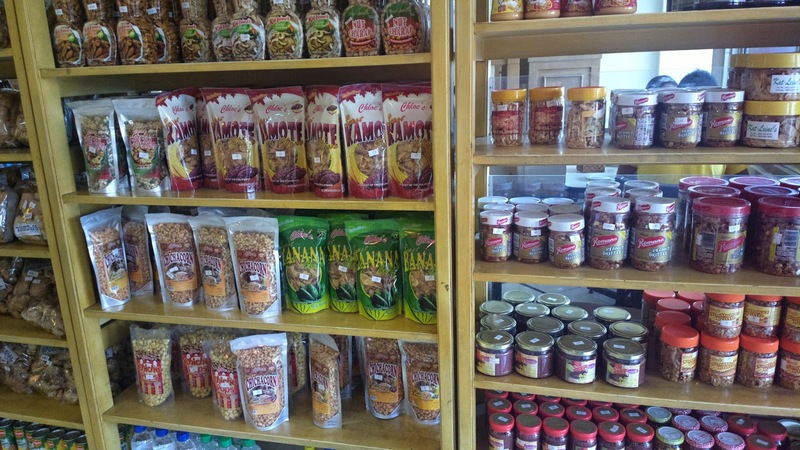 Jech’s is popular for its take home and pasalubong bakery section as well as the restaurant. 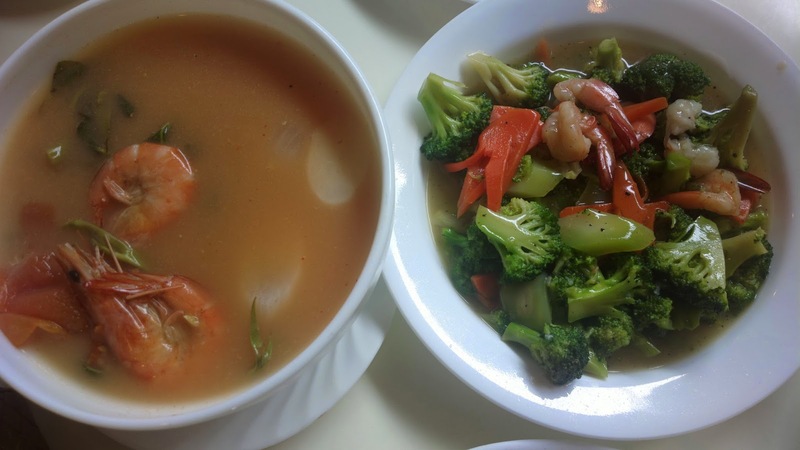 They serve home cooked style dishes as well as seafood and a variety of other meals. 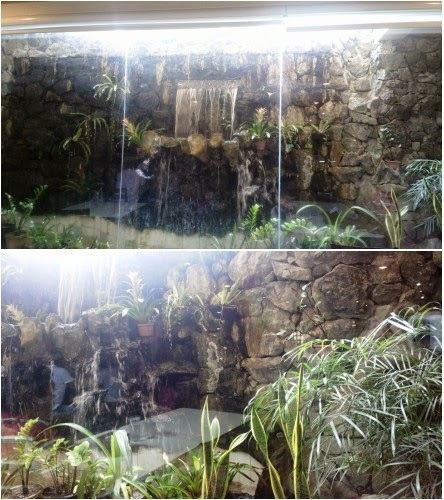 You’ll appreciate the inviting ambiance inside too. 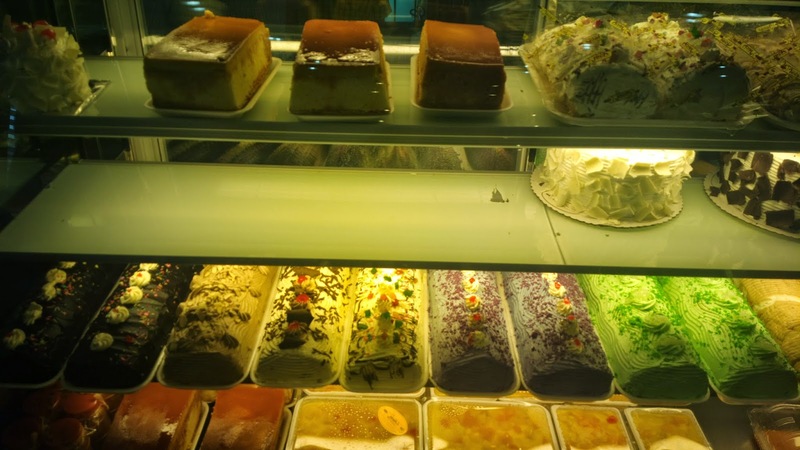 The images below will give you a little taste of what it’s like at Jech’s Bakeshop and Restaurant. Can I ask who was the founder of Jech's Bake Shop?